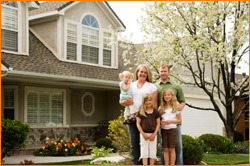 As a homeowner, you rely on Oilheat because it's clean, efficient and safe. But, did you know that if your oil is treated with ULTRAGUARD™ you can actually reduce your fuel use, lower your Oilheat bills and enjoy complete peace of mind all at the same time? ULTRAGUARD™ makes your heating oil ultra-clean and that spells improved efficiency. ULTRAGUARD™ will ensure your Oilheat system performs at peak efficiency. 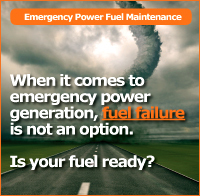 Cold homes and service calls will become a thing of the past. 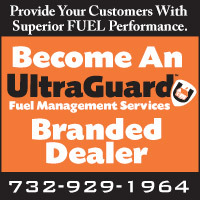 To learn how you can benefit from ULTRAGUARD™, call your Oilheat dealer today. Or contact us and we will direct you to a distributor who protects his customers with ULTRAGUARD™. (732) 929-1964 or contact us.